70,237 Americans died from drug overdose in 2017, the vast majority of which involved opioids. 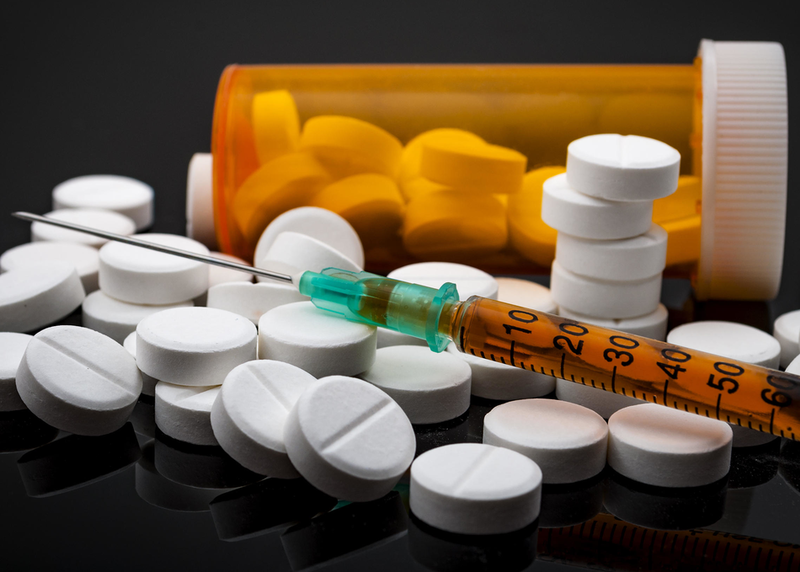 Curbing the epidemic will require a multi-faceted approach, but effective harm reduction, treatment, and overdose prevention strategies remain underutilized. This diverse panel of policymakers, academics, and advocates discusses stigma and other barriers to the advancement of evidence-based policies and practices in the context of the opioid epidemic.